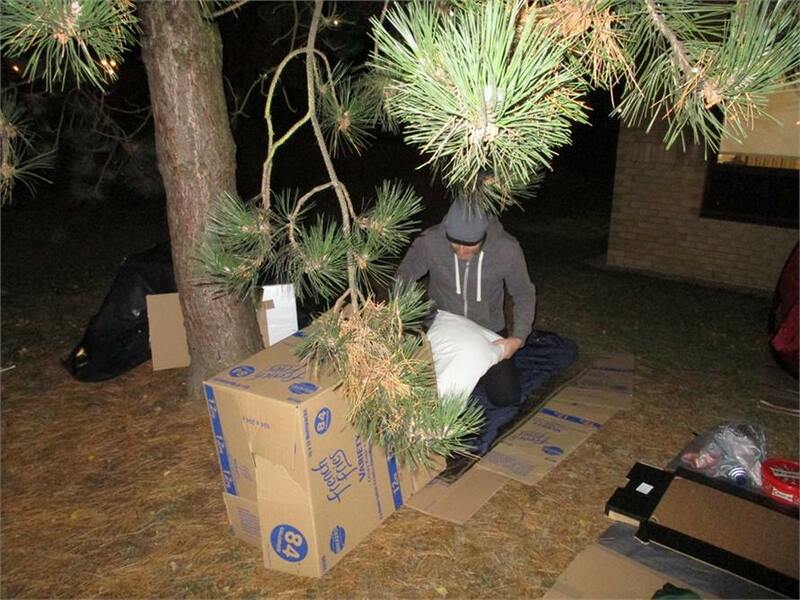 On the 30th November, staff & volunteers headed over to Coventry Building Society's office with cardboard under our arms. 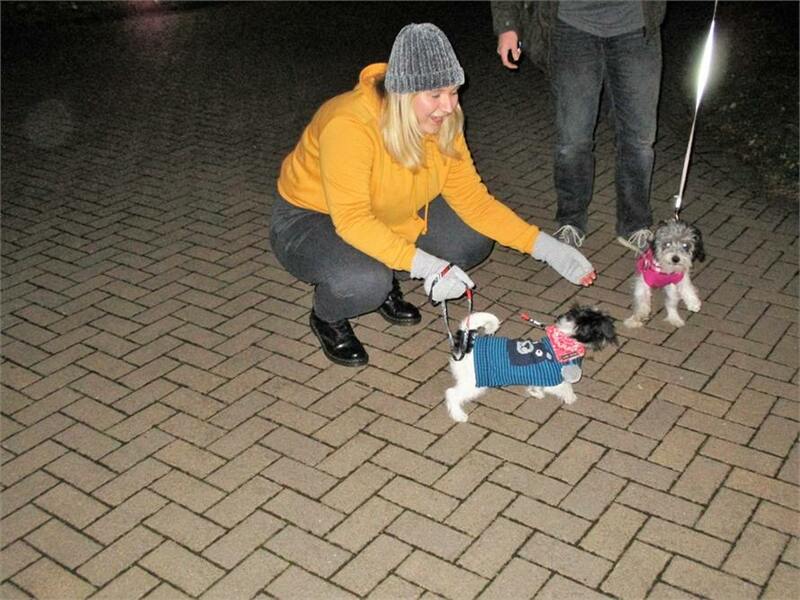 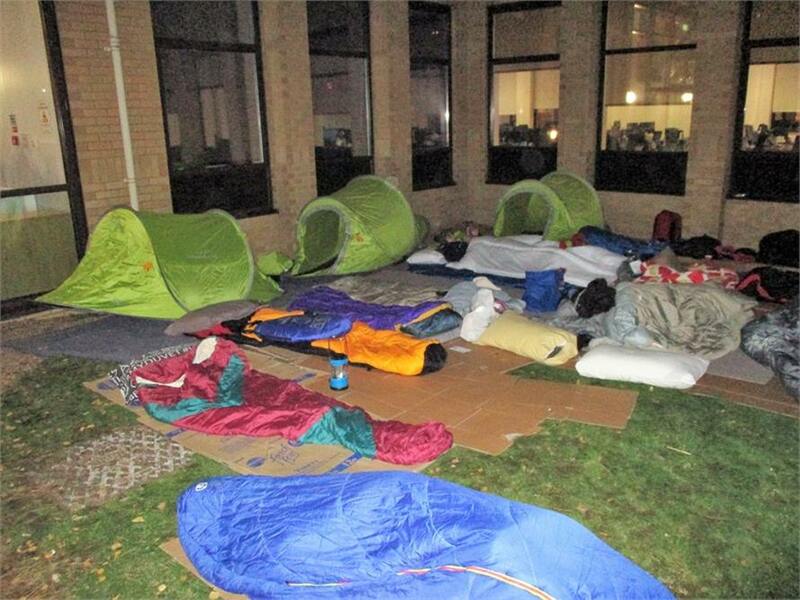 The nation-wide Mortgage Sleep Out, an event aimed at raising awareness and funds towards ending homelessness in this country, happened throughout the country and CBS, to our delight, organised a sleep-out as a fundraiser to keep our charity work going. 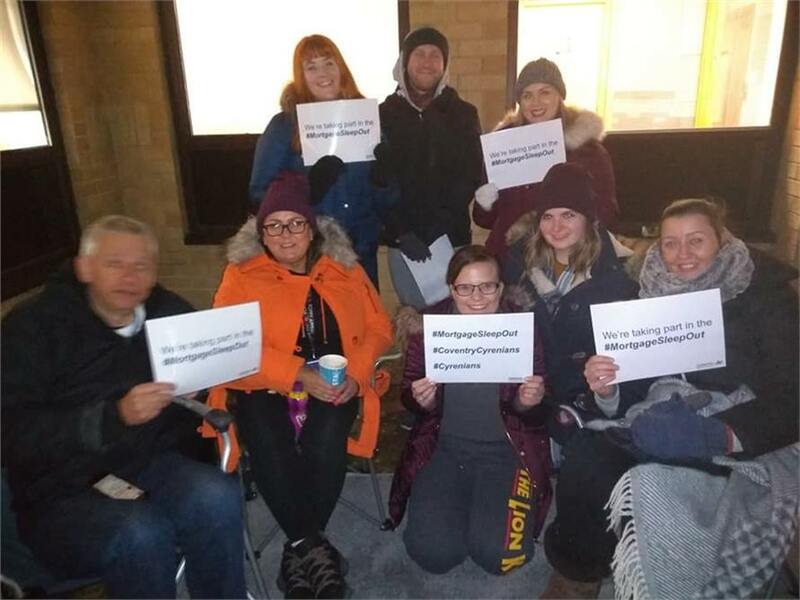 It was a long, cold and rainy night for all of us but participants spun fun from it brilliantly; playing charades and even getting a pizza delivered! 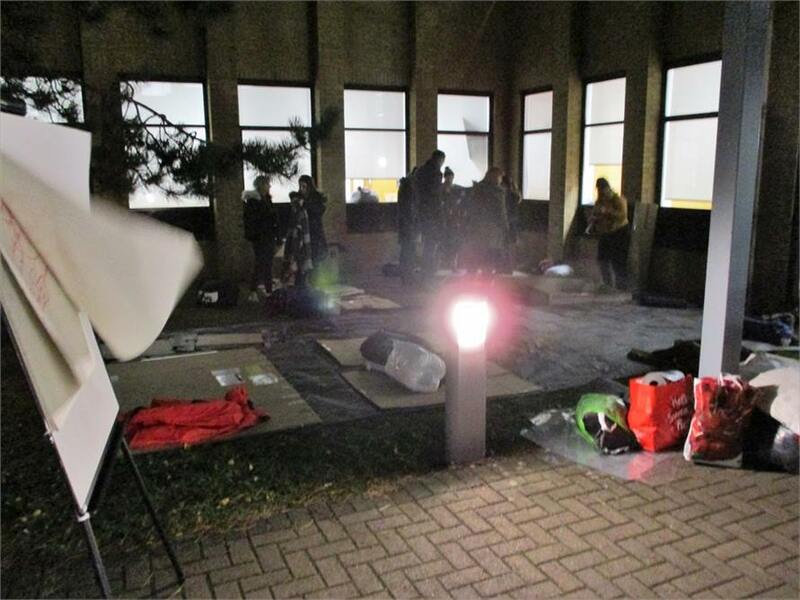 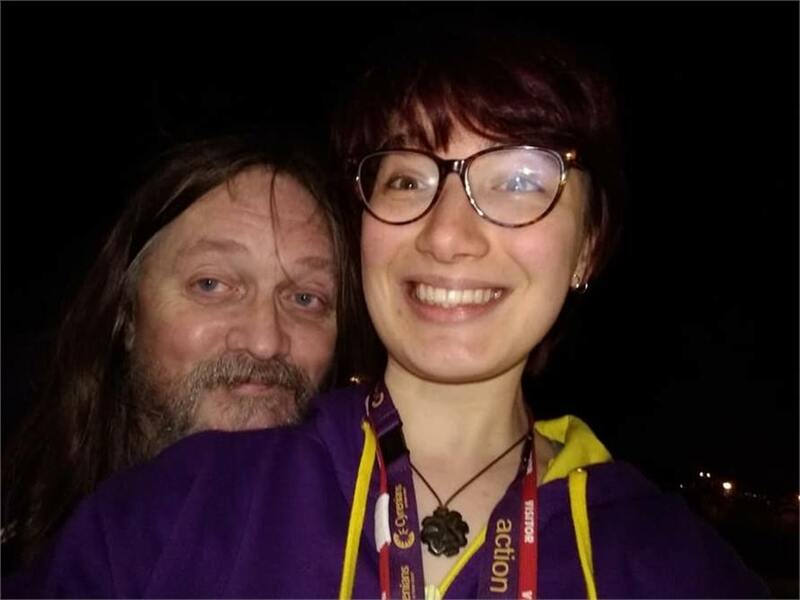 Half-way through the evening, a team went to get a hot drink from an outlet near-by and as some settled down on their cardboard to get some rest, there were still echoes of laughter from those who seemingly spent the sleep-out as an all-nighter. 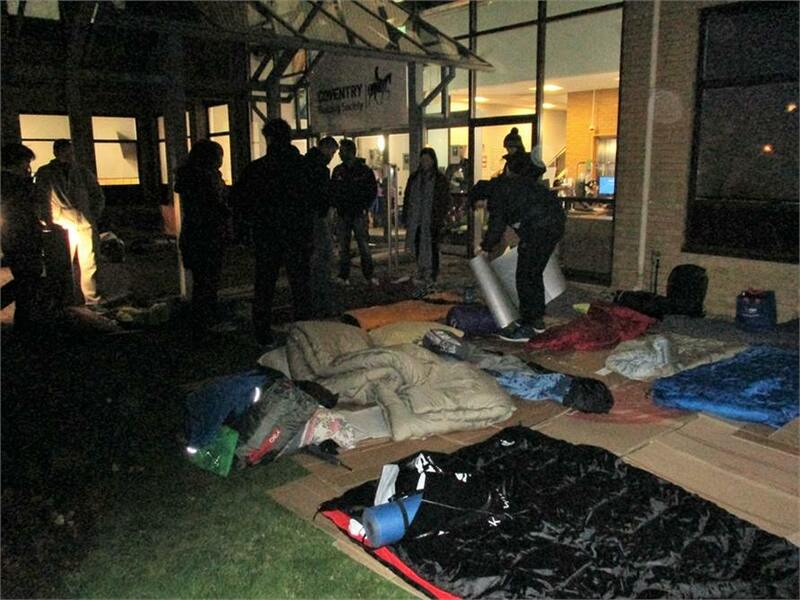 And by 6am most were packing up to head back home for some well deserved rest and breakfast. 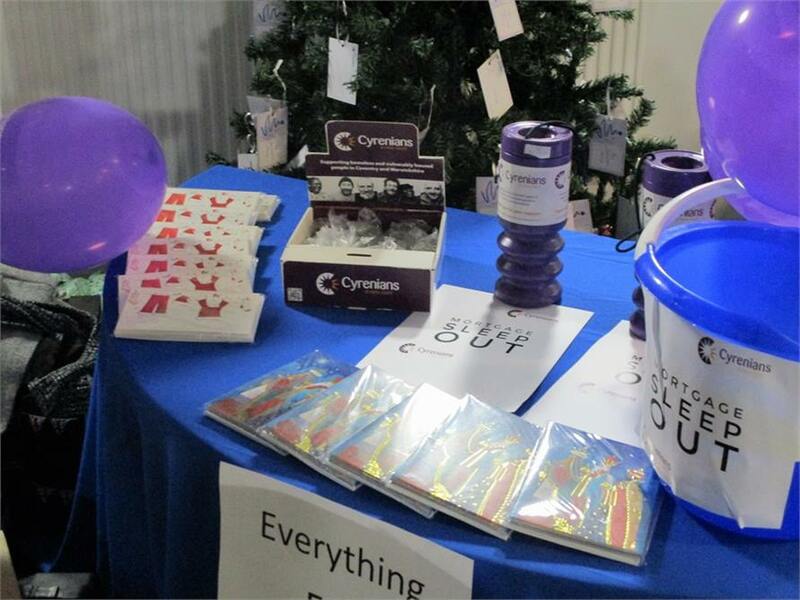 It was exciting to see so many people taking part and we are very grateful for all the donations CBS has raised. 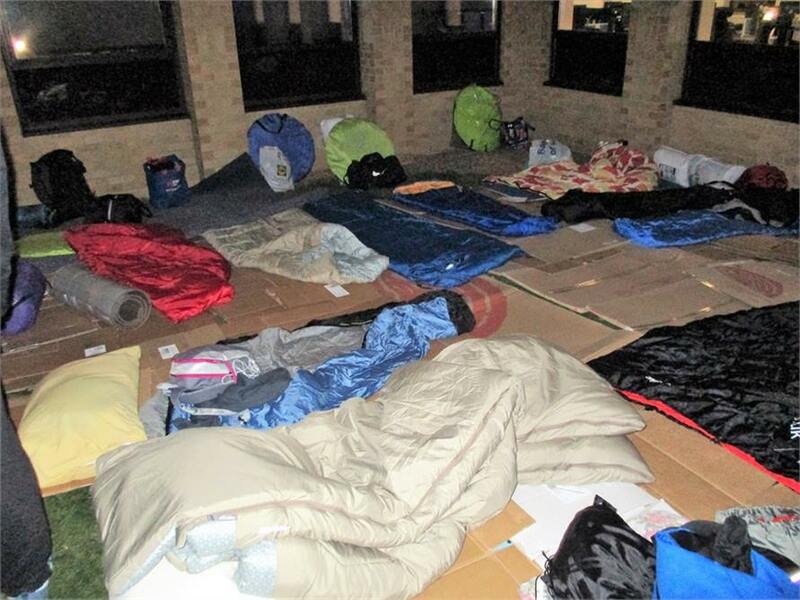 Without the help of our generous fundraisers, we wouldn't be able to help the homeless and vulnerably housed, who don't have access to that basic facility to go to after a night spent outside: a safe and warm room of their own.